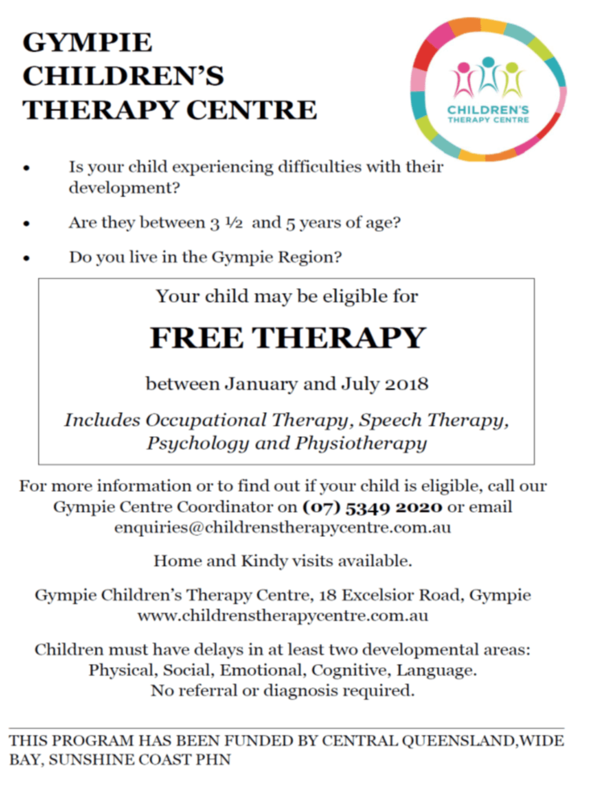 Gympie Children’s Therapy Centre has received funding from the Primary Health Network to provide therapy services to local children in 2018. Importantly, these services are provided at no cost to the family. To be eligible, children must be aged between 3.5 and 5 years. Children must also show delays is at least two of the following areas – physical, social, emotional, cognitive and language. We are offering speech and language pathology, occupational therapy, psychology and physiotherapy. 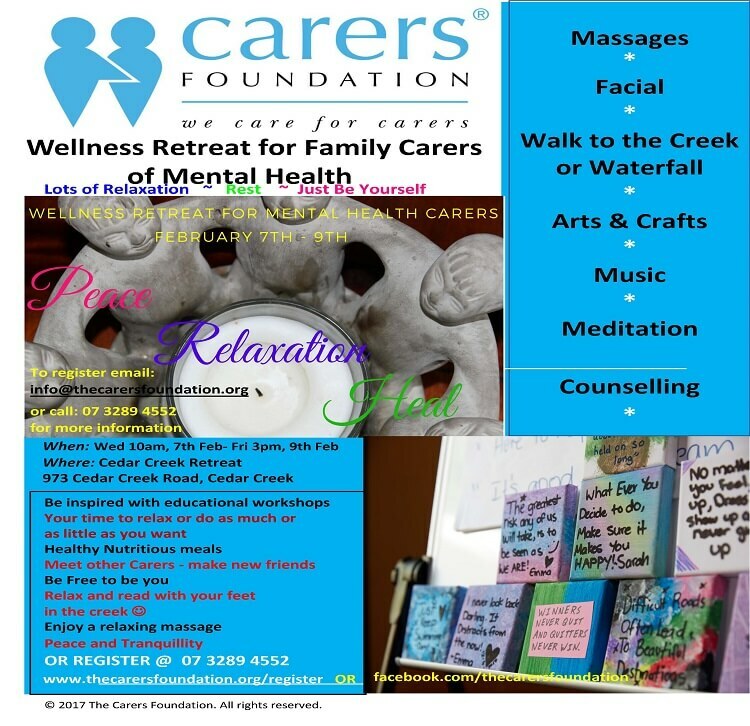 These services can be delivered in the home, at our centre, or at child care and kindergartens. If you feel that your child may benefit from additional therapy, we would love to hear from you. The funding is only available from January until June 2018, so please let us know as soon as possible if you would like to participate. We think that the program will help children develop skills that will be important for their early years in school. If you would like further information or to enrol, please contact our Centre Coordinator Melissa on 5349 2020 for further information. 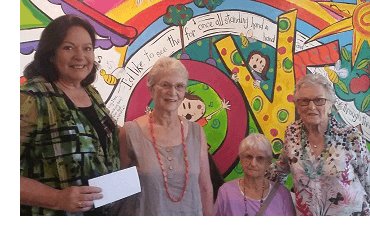 It was a great pleasure to receive a visit from three wonderful women from Laguna Retirement Village, Noosaville, who donated $1700 that they raised through their group, the Knitting Nancies. The group meets for companionship and to knit, sew or crochet, and chat. At the end of each year, they have a stall at the village and sell the items they have made during the year to raise money to donate to a charity. The stall they had in December was very successful and raised $1,700! Laguna resident Barbara Witney used to volunteer at the Children’s Therapy Centre and suggested to the group that the Knitting Nancies donate the funds to the centre. Fellow Laguna resident Ann Potter agreed and said she was delighted that the money would be used to buy equipment that the children need. Children’s Therapy Centre CEO Debbie Blumel said she was thrilled to receive the donation and said it showed a depth of community compassion and support. 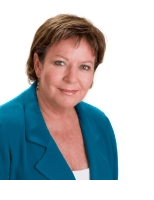 “Children’s Therapy Centre has been here for thirty years and we rely a great deal on community support”, said Ms Blumel. 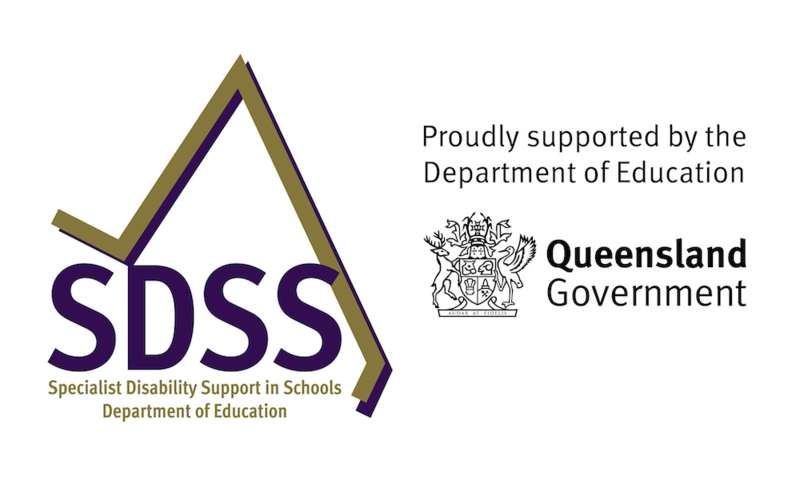 “The funds will be used to purchase a range of equipment including two Tripp Trapp chairs which allow children with disabilities to sit, eat and interact with their family whilst seated. This helps the child to bond, and develop language and social skills. The seats are adjustable so they can be used from 6 months of age until the teenage years. Well here we are again…..the hype of Christmas is over, the buzz of school is on the doorstep, and holiday feels like a distant memory. More startling is the fact that we are already several weeks into 2018 and by now our new year’s resolutions are already starting to wane. How easy it is to slip back into our old comfortable ways! According to one statistic, 80% of us will abandon our new year’s resolutions by the second week of February. The same goes for family life and possible resolutions we might be making for our home life and family relationships. According to psychologists, the enjoyment factor is one of the reasons we don’t stick to our resolutions. If we aren’t getting immediate rewards from our new habits, we are not likely to stick to them. Consider how this impacts on family life. Building relationships with our children take time. Investing in our relationships with our partners take time. 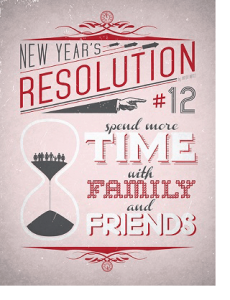 Most family resolutions that are worth pursuing, only bear fruit after a period of time. So this year, take a different approach to family resolutions – commit to giving it time and devote your energy with the expectation of a worthwhile result – after some time! Group therapy is great a way for children to work on therapy goals whilst engaging with peers and learning about social communication. 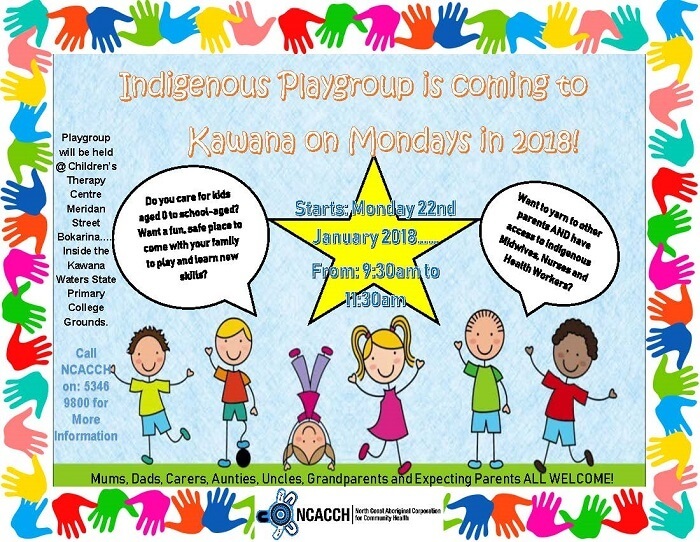 In term 1, 2018, the Children’s Therapy Centre at Kawana is offering a ‘Sign and Play’ group for children aged 2-4 years run by an Occupational Therapist and Speech Language Pathologist. 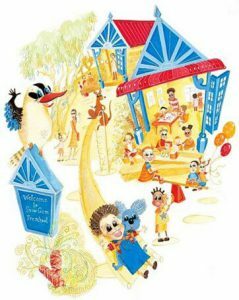 This group has been very popular because it successfully engages children to learn communication through a play-based environment. It also provides parents with strategies that can be used at home. 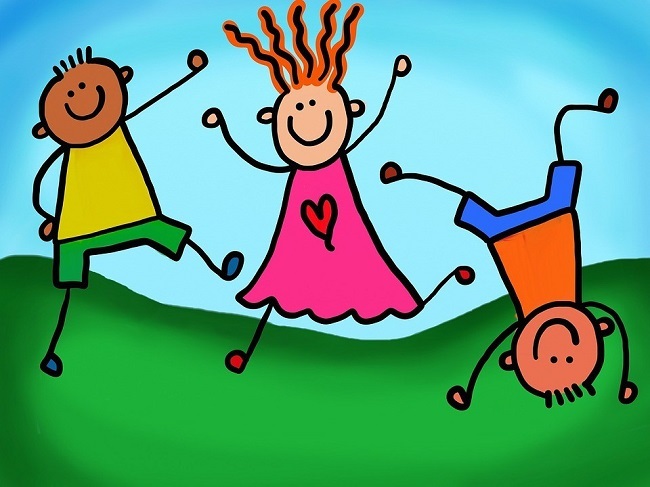 Our Children’s Therapy Centres are offering social skills groups for children attending Prep. 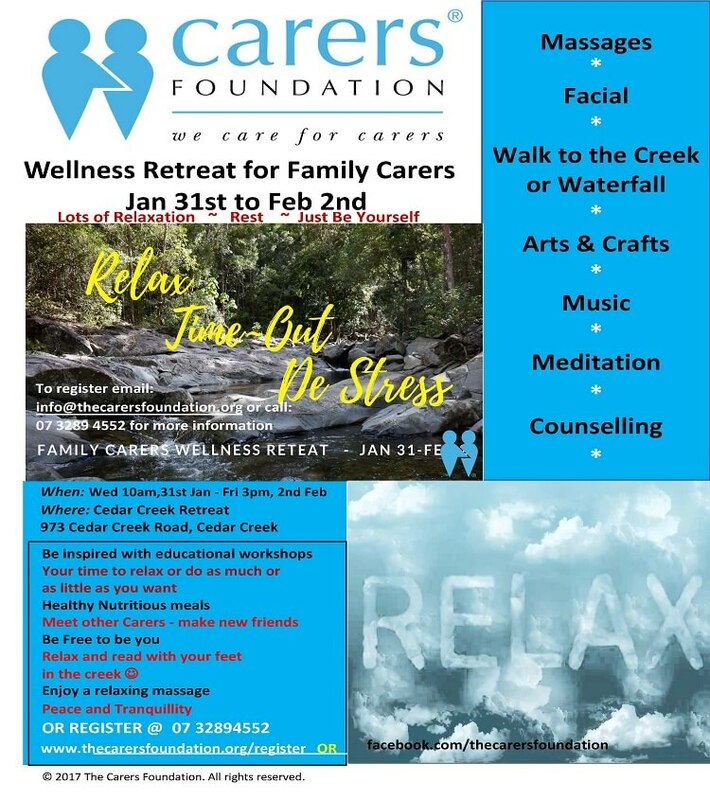 This group is run by an experienced Occupational Therapist and Speech Language Pathologist and incorporates functional and fun activities such as craft, cooking and play. 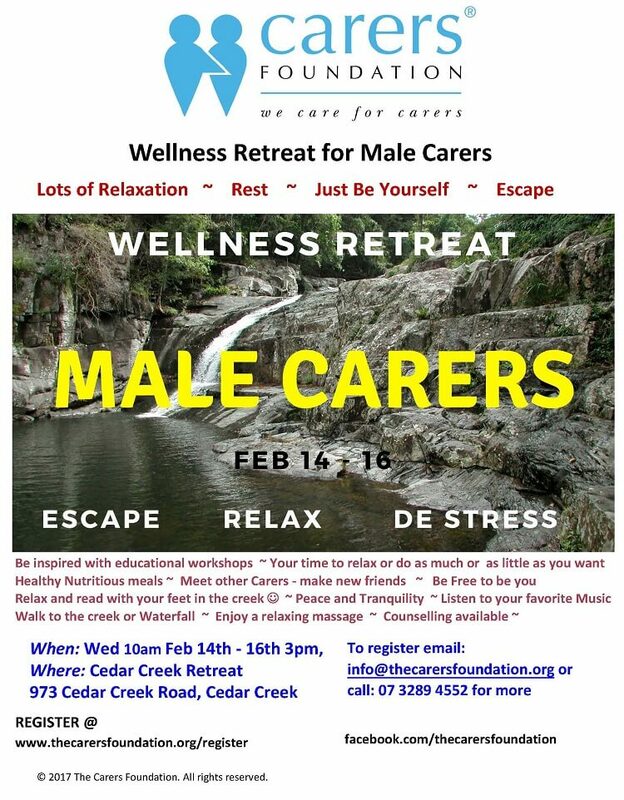 Please email or phone our Centre Co-coordinators to register or find out more about this program. Starting back at school can prove difficult for some children. Often we think of school as a place to learn reading, writing, and mathematics. However, it is also a place to learn important social skills and how to interact with others to build solid friendships. Children with better social skills tend to engage more socially with their peers, have a higher emotional wellbeing, and perform better academically. The psychologists at our Children’s Therapy Centres know how important social skills are for the development of children and their wellbeing. Our specialised Child and Adolescent Psychologists teach children and their parents how to develop and nurture these skills. 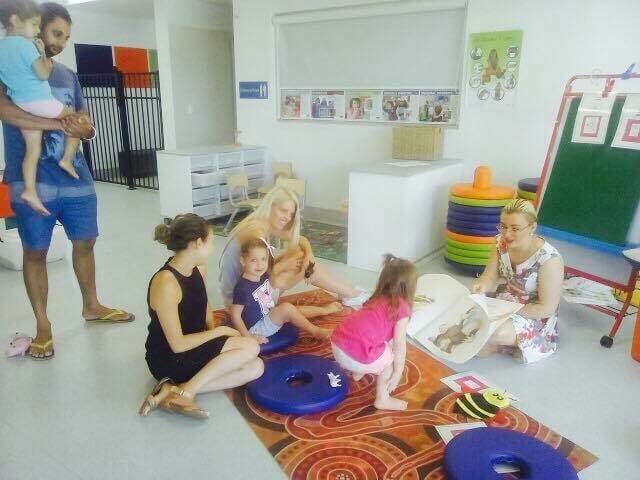 You can make an appointment at enquiries@childrenstherapycentre.com.au or on 5441-7199. We can tell you how you may be able to access these services under Medicare. As technology replaces traditional toys for very young children, there is still an important role for children to access hands-on toys such as jig saw puzzles. 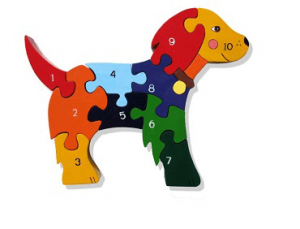 There are important benefits in playing with wooden puzzles for young children at prep age and younger. 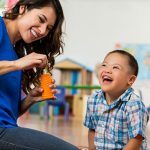 Many of the skills they use and develop, are actually preparing them for the school environment, and are foundation skills which will even be used in early literacy, and learning to read and write. Try to find initial puzzles with five pieces, and with a theme that interests your child. Wooden knobs may make it easier to manipulate pieces. you provide as your child develops confidence. Gradually increase the number of pieces. When you move your child onto tray puzzles with interlocking pieces, remember to explain and demonstrate the strategies that help. For example, find the corner pieces and border pieces (those with a straight edge) first, and demonstrate how you match both colours and shapes. Could the position you sleep in be causing you harm? If you or someone you care for has limited movement, then your night time position could be causing damage. It is just as important as your day time position. Sustained poor positioning can lead to distortions of the body shape that are painful and even life threatening. Gravity combined with asymmetrical positioning is a powerful force. But poor body shape is not inevitable. 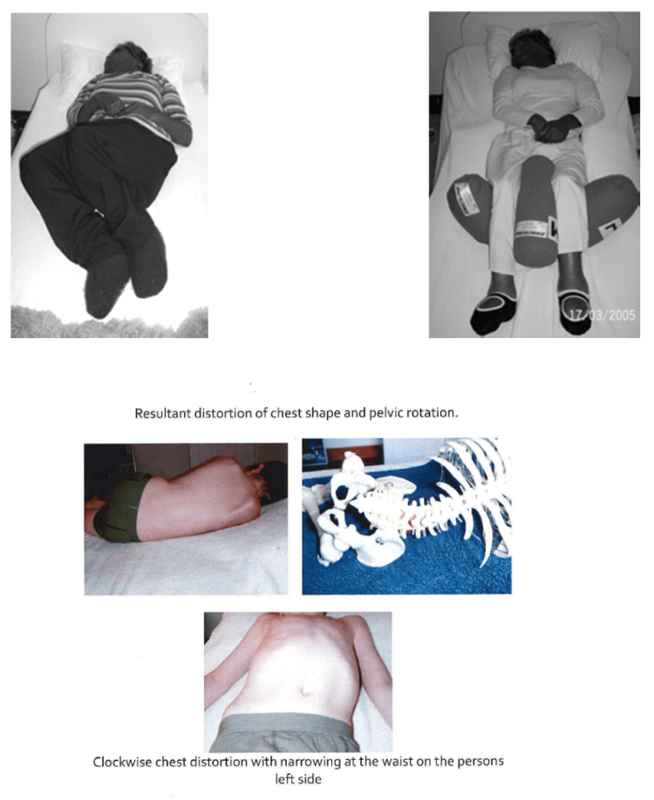 Sleep positioning systems can not only prevent further changes but restore body shape. look for signs of body asymmetry. Five year old Bliss was very excited to receive her new Springfree trampoline just before the Christmas holidays started. The ordering process was made very simple for her mother and the trampoline was delivered and installed within a week. 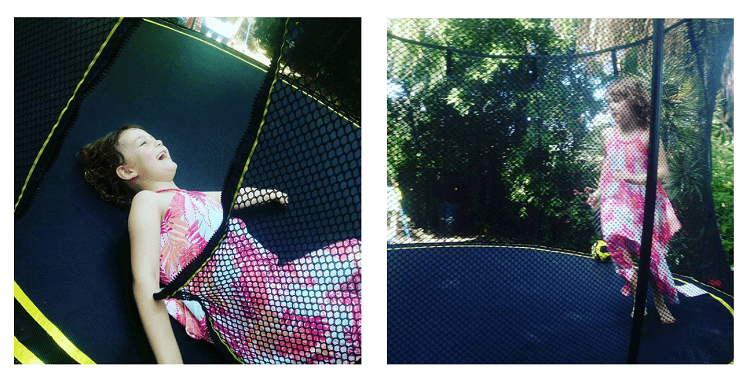 The trampoline will serve many benefits for Bliss. A basketball net was fitted so that Bliss is encouraged to “work” above shoulder height. This is a way to improve shoulder stability for better fine motor skills. Jumping will improve pelvic stability which improves sitting posture and endurance as well as providing proprioceptive feedback to the joints. Bliss is starting Prep this year and the multidisciplinary team at Children’s Therapy Centre is excited to continue striving to help her achieve her goals.